Valentine’s Day is my favorite holiday. I just love making candy holders for my friends and co-workers. I especially love making goodies for my hubby. When I make stuff for the men in my life, I like to change up the colors so they appeal more to them, while still sending a loving message. 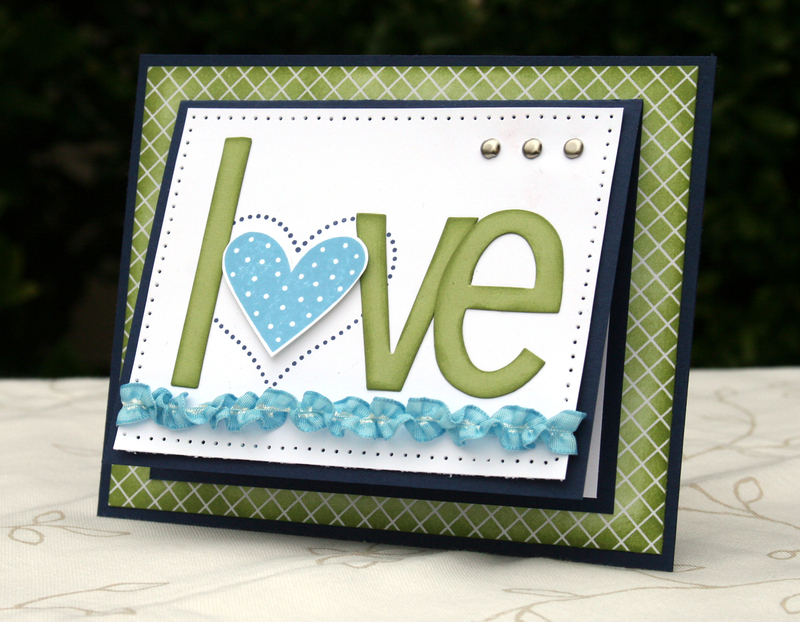 Today’s project is a card I made for my Stamp Club this past week. The paper used on the card base is the Presto Patterns DSP, in the catalog it is really hard to understand it’s full potential. I have used it a few times and really like it’s versatility. The image off to the left is how it is shown on page 172 of the Idea Book & Catalog. There are 6 designs in the pack, you get 2 of each. 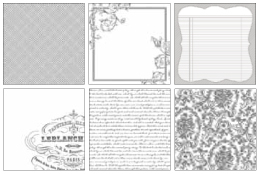 If you haven’t seen the paper in person, think of it as Whisper White cardstock that has an image embossed on it in Winter White Embossing Powder. When you apply ink to it, the areas that have been “embossed” resist the ink and you get a white pattern. You can apply ink a few ways, with a sponge, sponge dauber or a brayer. You can see another project the Presto Patterns DSP was used on here. Thank you for stopping by, I hope you enjoyed today’s project! I like the way you used the Presto Pattern Paper and your masculine look! I have that paper too and haven’t used it much…I will now! Thank you for great ideas!